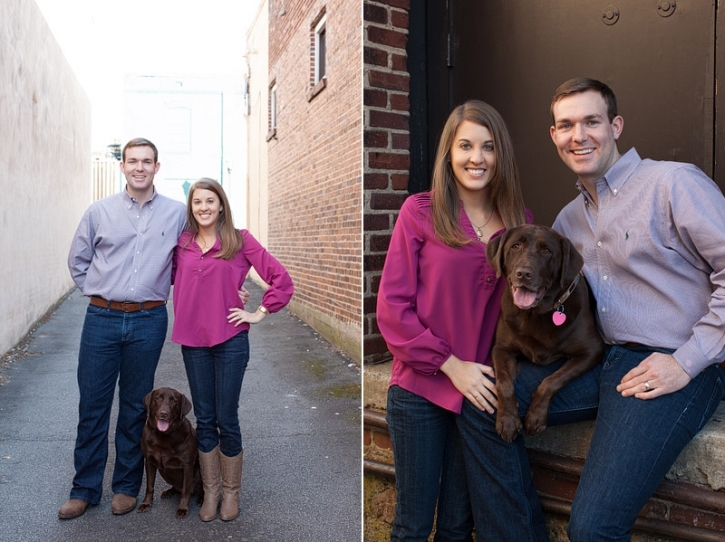 I was so excited to meet The Browns in Marietta for our second Holiday session together! I was also excited to hear that this year they were going to take part in supporting the Atlanta Lab Rescue! 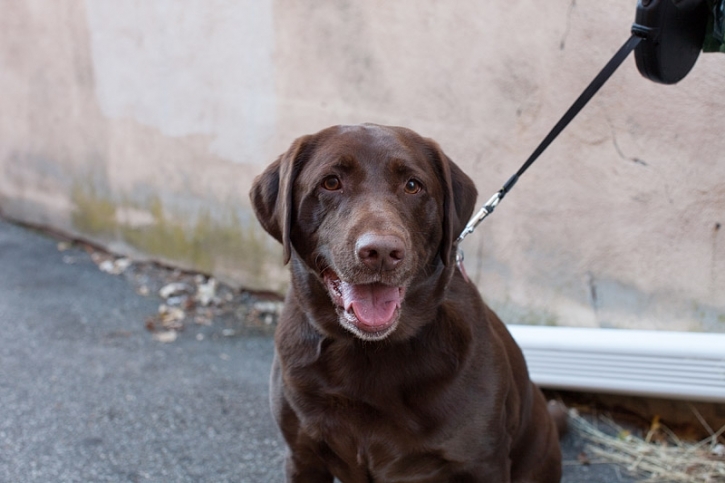 They have a sweet chocolate lab named Carlie, and as you can see, she got to have some fun too! I have fallen in LOVE with photo sessions with pets. They truly are a part of our families! 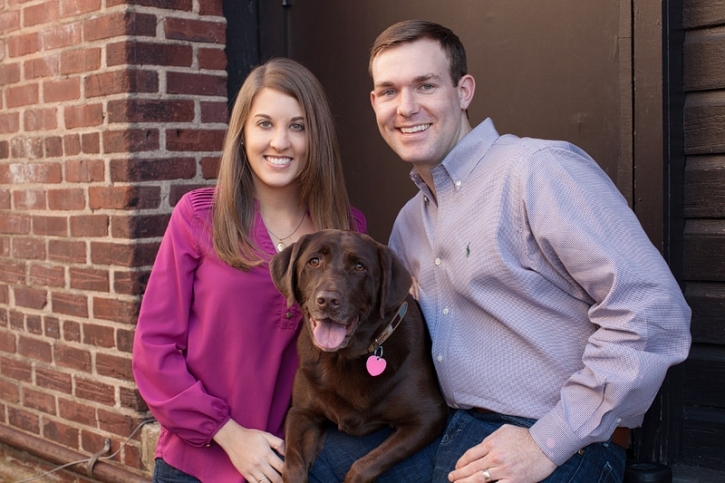 To find out more about scheduling your family and pet photography session visit our website today!